It's our favorite time! It's giveaway time! 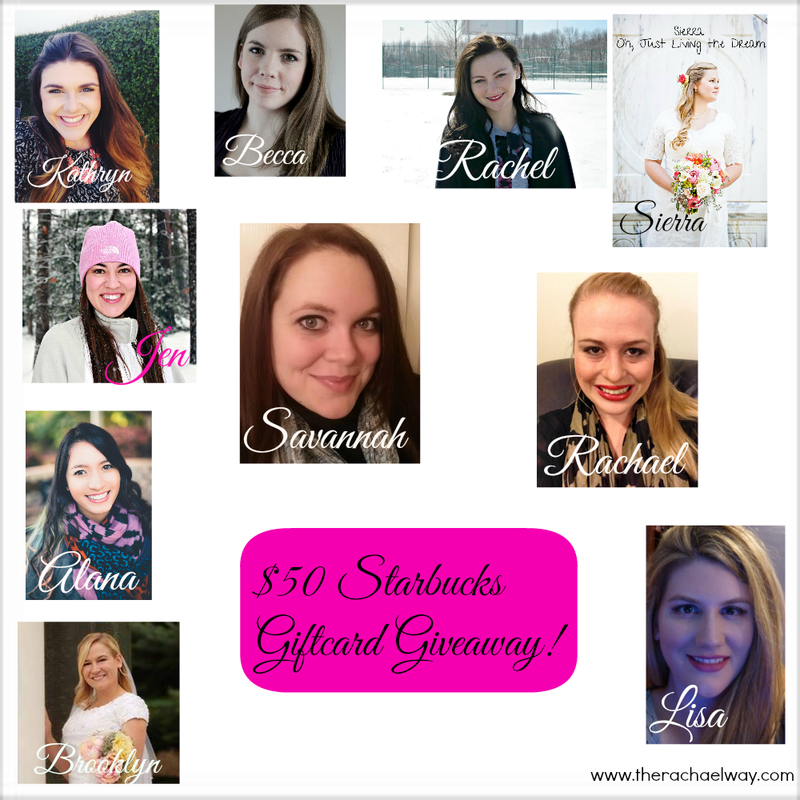 Me and some lovely bloggers are giving away 50 dollars to Starbucks!! Whether you are a coffee drinker or not, this is an AMAZING gift. My personal favorite drink is the the passion tea lemonade. Especially with the weather slowly (yes, slowly) starting to change into spring, it is the most refreshing, delicious drink in the world.